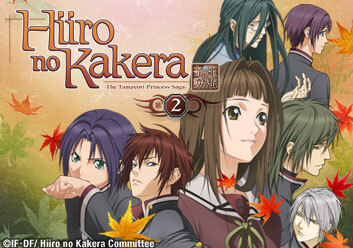 The thrilling adventure continues in Season 2 of Hiiro no Kakera: The Tamayori Princess Saga! Tamake has been left completely drained after the Onikirimaru incident, and is looking forward to the peace and tranquility that lies ahead. A strange presence makes itself known, however, and the guardians will seek to uncover the truth behind these odd feelings and what it all means. 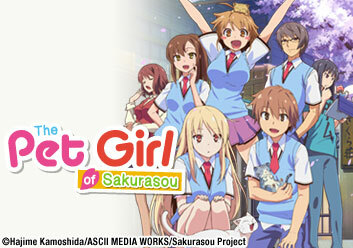 Tamaki remembers the adventures she once had with her friends, but there is still so much more to come. A traitor is in the midst of the princess protection group. Dealing with Suguru’s allegiance with Logos was enough of a problem, but learning that Shinji is also a traitor may be too much to handle. 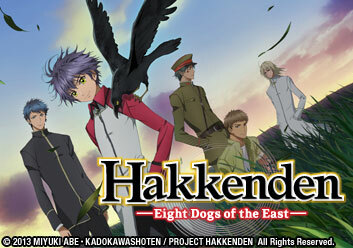 The gods are become more impatient, and Tamaki may be too weak to control the events heading their way. With one guardian exiled and another that can’t be trusted, Tamakai’s trusted circle is crumbling while Logos becomes more powerful. 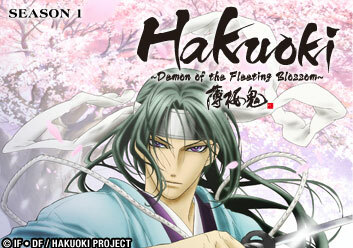 Takuma has returned for Tamaki but a powerful border protects her. The other guardians are surprised by her confinement and Baba's treatment of the group. Between Logos and the Guardians many secrets are being revealed and the history of the Onikirimaru and Princess is revealed. Takuma and Tamaki are making a break for it, but Baba seems to have planned for everything. As they run in circles, they are chased by gods, guardians, and the past. Still on the run, Tamaki runs into Ryo and Kiyono. The Guardians are on the offensive against Drei and Zwei, while Takuma has to battle the demon inside and Ein. 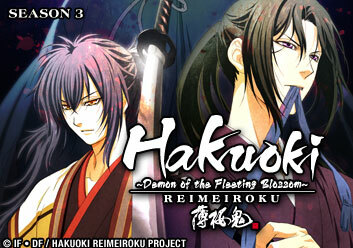 Takuma and Tamaki both intend to sacrifice themselves for the other, and Aria confronts Drei about his true identity. The Guardians and Tamaki finally face off against Drei, and before it’s all over, one person will make the ultimate sacrifice.